Made in the UK from the strongest materials, whichever design you choose will keep you snug, safe and stylish throughout the year. Each composite door is finished with real attention to detail, making them almost indistinguishable from traditional timber doors – but with a range of modern advantages. Pick from our collection of door styles, handles, knockers and colours to give your home real character. 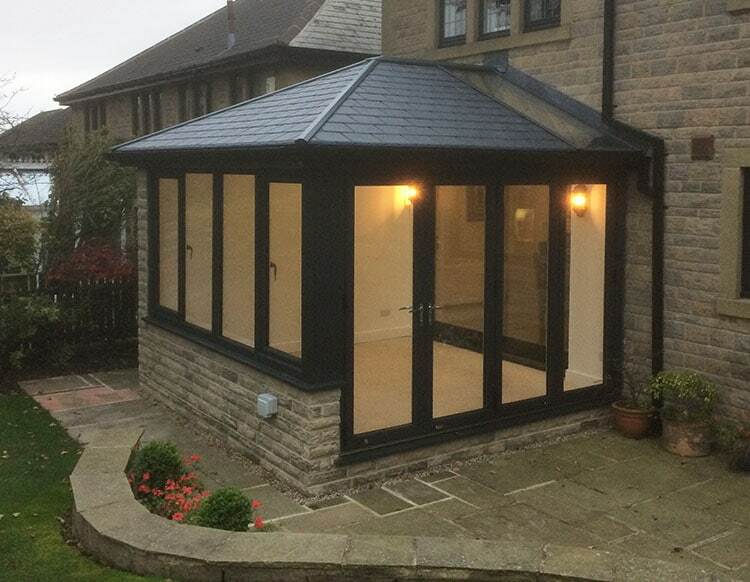 Comes ready to fit, fully framed with glazing and hardware. Available in a choice of colours and two woodgrains. Selected doors are available with woodgrain on both sides. Woodgrain doors come with matching frame if desired. Over 40 door designs to choose from. Wide range of glass designs to choose from. Entire range is approved by the Police initiative, Secured By Design. If a high security cylinder is used. 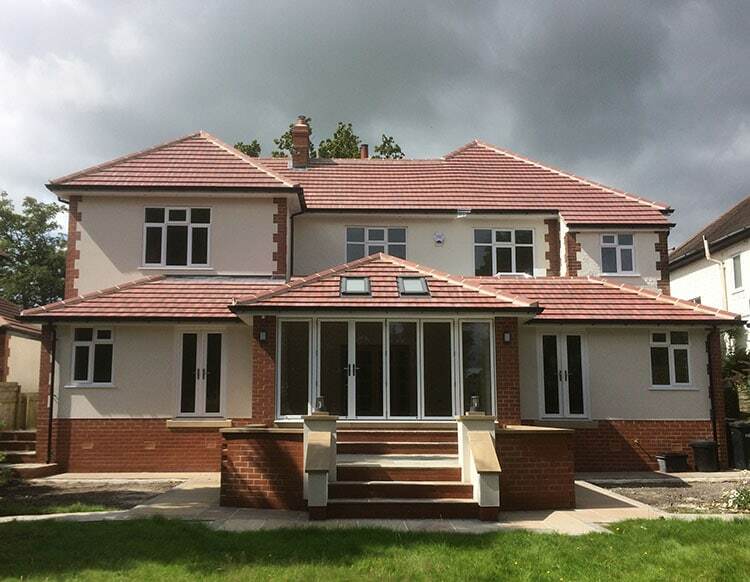 Ten year performance guarantee on all doors and glazing. High-spec weatherproofing and energy efficiency with three weatherseals. Energy efficient low threshold available for easy access. Many styles available with matching side panels. Keeping your family and your possessions safe are our top priority. The Z-TA 3 Latch lock is the next logical development within the MACO PROTECT door lock program. The hook locking MODULES as well as the central DEADBOLT, are deployed automatically after the door has closed. If its ease and simplicity you are looking for, this is the best locking solution you will find. Immediately afterwards, the hook locking elements including the deadbolt are fully deployed and secured against forced entry. This type of lock can be secured additionally by turning the key to block the lock mechanism. 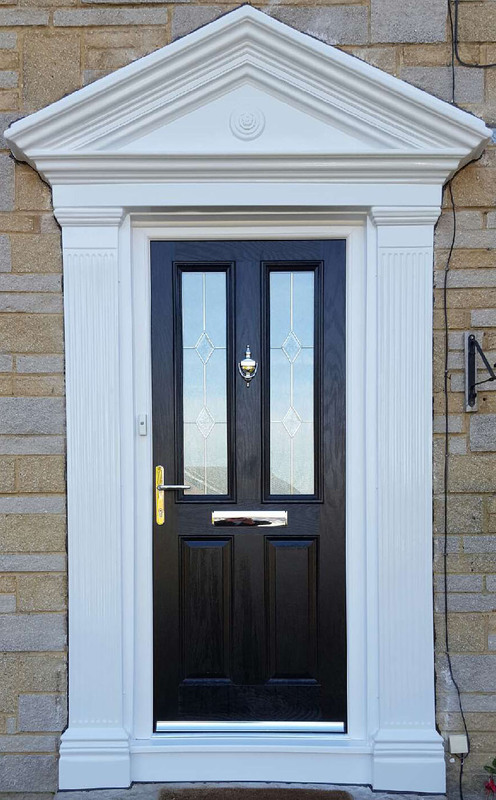 For customers who wish to have a single or pair of sidelights that truely match their GRP composite door, we offer a composite side panel solution with all the benefits of the composite door – colour, style, security, sound and heat insulation. the glass ranges featured in this brochure are suitable for matching composite sidelights. Contact us for availability for each door. Choose from our extensive range of unique glass designs to reflect your homes personality. All glass panels are double-glazed as standard to improve heat retention and sound reduction. 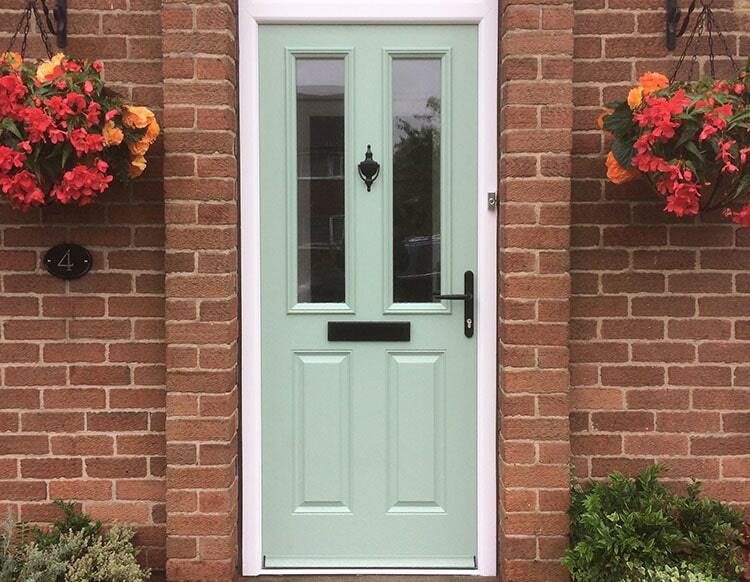 The glass options in the composition range give you the chance to add even more style and character to your door. Whichever glass you choose, you can rest assured that it will offer the highest level of energy efficiency thanks to the fact that all panels come double-glazed as standard. Don’t forget, you can complement your door with side panels and toplights in matching glazing designs. We have a large number of foil colours available which you can browse in our brochure. Download the latest composite door brochure. Plus we also have the ability to supply our windows, doors and conservatories in any colour you require, thanks to our unique spray booth. Our Flush door serves as a perfect blank canvas for designing contemporary styled doors and we’ve assembled a collection of styles to whet the appetite. This is your chance to stand out from the crowd and choose from our contemporary range. Be just a little bit different! © Copyright 2019 Hallmark Windows all rights reserved.